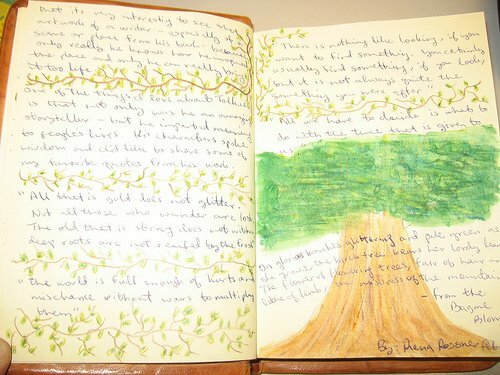 What do Professor Tolkien’s works (fiction or non-fiction) mean to you? Has he been an influence in your life or your writing? Did you find yourself on the path of a linguist, a medievalist, a writer, musician or illustrator because of a beloved book of his that just wouldn’t let you be? Have you ever wished you could just write to him to say ‘Thank you!’ or to explain why his writings mean that much to you? 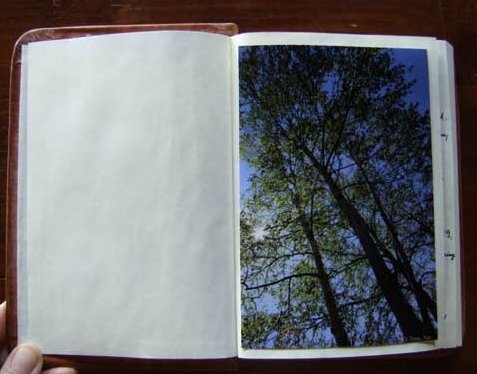 The Book of the Birch will be a collection in homage to Tolkien’s opus and life . 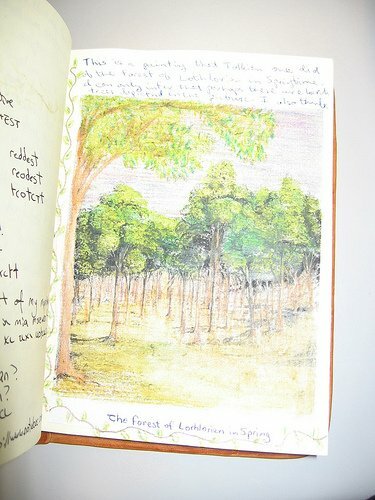 Everything is welcome : remembrances, commentaries, quotes, poems, sketches and drawings,photos, collages, entries in Sindarin, Quenya and Anglo-Saxon (or any other language for that matter). Only one caveat: no entries specifically on the movies, this is for the books . Feel free to write or draw as much (or as little) as you feel like, put your name, your country and the date of your contribution either at the beginning or the end and of it, and please, don’t write on the same page of someone else. When the book is finished, get in touch with me (user ID: seleya) and I’ll mooch the book back (FYI, I live in Italy). 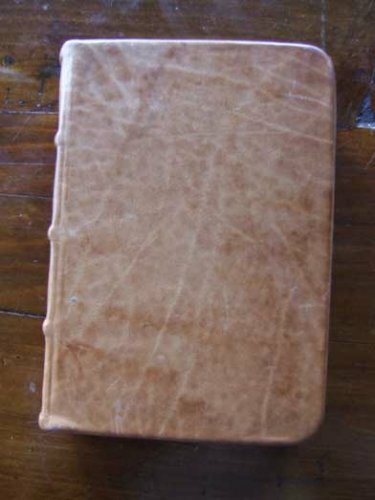 For those who prefer to avoid animal by-products: the cover of the book is leather.